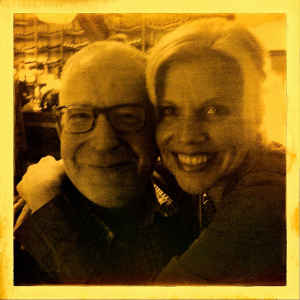 Here’s my fellow musician and friend Tanya Donelly giving out the hugs. She’s singing beautifully on my new song Golden. Out this Friday on Bandcamp only. TD is such an amazing artist, one of my very faves! How did you score her vocals? Oh oh! This isn’t my project. It’s Patrick Fitzgerald, aka Stephen Hero, lead singer and bassist for Kitchens of Distinction. (And I thought this would repost to Fledglingnerd, not Arduino Afterparty.) Agreed on Tanya!